How Does Credit Utilization Affect Your Credit Score? Credit Utilization refers to the portion of your credit limit that you spend in each billing cycle. If your credit limit is ₹100, it doesn't mean that the entire money is yours to spend. What if you can't afford to repay? What if you are overspending without reason? A borrower is expected to be mature and spend responsibly. Your credit utilization rate reflects your spending habits and thus the credit bureaus treat it as an important determinant while calculating your credit score. If you desire a good credit score, you better keep a good credit utilization rate. Most financial advisors say that a credit utilization of 30% and below is ideal for your credit health. Read on to know more. How to Calculate Your Credit Utilization? In case you have multiple credit cards, you can add the balances in each card to get your total credit balance. Similarly, add the credit limit in each card to get the total credit limit. Now apply the formula to these new numbers to find your overall credit utilization rate. Why Does Your Credit Utilization Affect Your Credit Score? Lenders refer to your credit score to judge your creditworthiness. Thus your credit utilization rate affects your credit score. Your credit utilization rate indicates if you are a lending risk. According to the lenders, if you spend a large portion of the available money or exceed your credit limit regularly, you are more likely to have difficulty repaying the money. However, if you spend less and pay off your balance in full every month, you seem to be a responsible spender and lenders will consider you to be more reliable with credit. How Does Your Credit Utilization Affect Your Credit Score? Low credit utilization is the best for maintaining a high credit score. It shows that you are keeping your expenses within limits by using a small amount of credit. A low utilization rate, not exceeding 30%, is considered best for your credit score. The Credit Utilization ratio in each of your credit cards is taken into account by the credit bureaus to determine your credit score - individually as well as collectively. All these can make the calculation quite complicated. Try mymoneykarma’s Intelligent Finance Tool for regular tracking. A high rate of credit utilization will bring down your credit score. It indicates that you are overspending and might not be able to pay your bills on time. If you don't manage to repay on time, a high rate of interest is applied to the principle borrowed amount. So you would pay more than you had actually borrowed and your funds will gradually deplete. You will have less money in your pocket in the long run. How Do You Reduce Your Credit Utilization Rate? 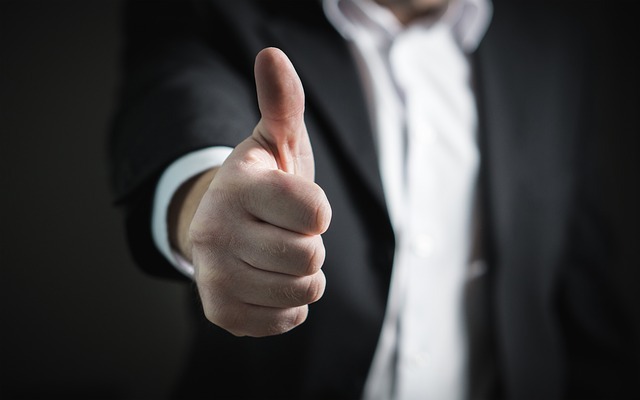 You could follow these simple steps to reduce your credit utilization rate. The credit card issuing companies typically report your credit balance to the credit bureaus at the end of your billing cycle. You need not be worried about how much you are spending each month. If you pay a part, or preferably all, of your outstanding balance before the issuing companies report your credit balance, your credit utilization rate for the concerned cards will remain low. Paying the balance in full each month positively impacts your credit score. It also shows that you are able to borrow money responsibly and stay within the limits of your affordability. It makes you a creditworthy borrower in the eyes of the lenders. If you have multiple credit cards, you can maintain multiple credit accounts of low credit utilization. It's more profitable for you than a single account with high utilization. Let's say your monthly credit card expense is ₹60,000. You have a single credit card with a credit limit of ₹1,00,000. It means that your credit utilization rate is above 50% which is harmful for your credit score. You could solve this problem by taking one or more credit cards. Your total credit limit may add up to ₹3,00,000. Spend from all of them, ensuring that you don't cross your monthly quota of ₹60,000. Your credit utilization rate will drop to 20% which is good for your credit score. A higher credit limit automatically brings down your Credit Utilization rate, provided that your expenditure or credit balance remains constant. You may call your credit card issuing company and request for an increase in the credit limit, or make an application online. However, increasing your credit limit isn't a piece of cake and you might have to go through a rough road. There might be certain requirements that you need to qualify to get more credit limit. You might be required to have maintained your account for a specific period; your payment history might be scrutinized; your credit score must be good enough for a raise in credit limit. At the same time, this request might be treated as a hard inquiry even though it remains unapproved. The inquiry itself could slightly reduce your credit score. You need to assess your chances carefully before taking a decision. You need not carry an outstanding balance or pay interest every month to ensure that your credit utilization is optimum. Using your card within a limit shows activity; settling your balances every month shows responsibility. That's all you need for a good credit score. 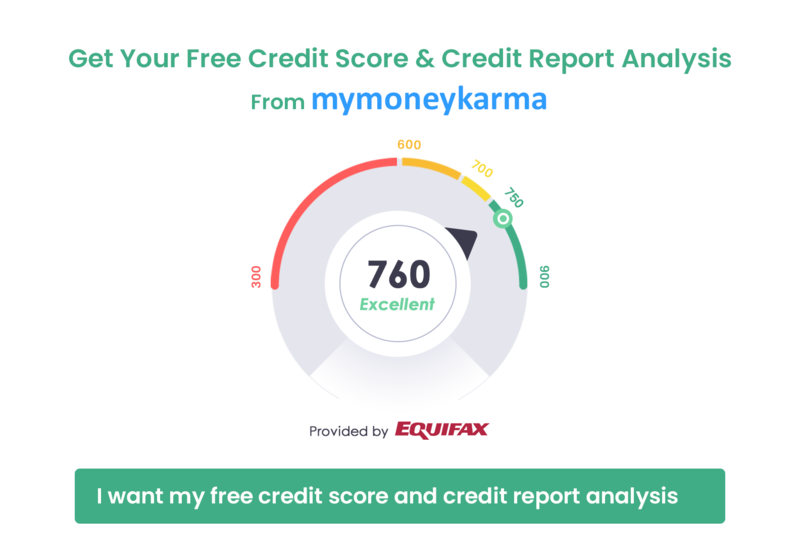 Mymoneykarma offers the Intelligent Finance Tool that gives you access to your credit score and related information with a simple click - sign up with us and let us take your worries off your head.